Accendete il forno a 180 gradi. 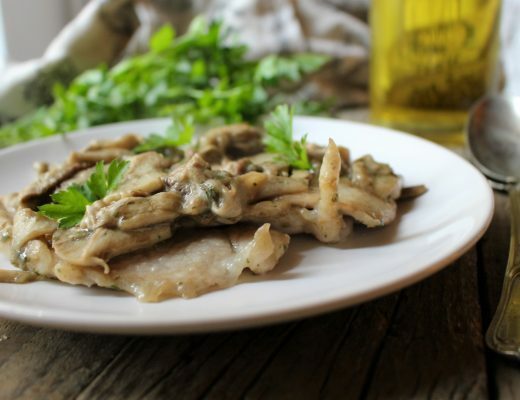 Lavate e tagliate a metà i pomodorini. 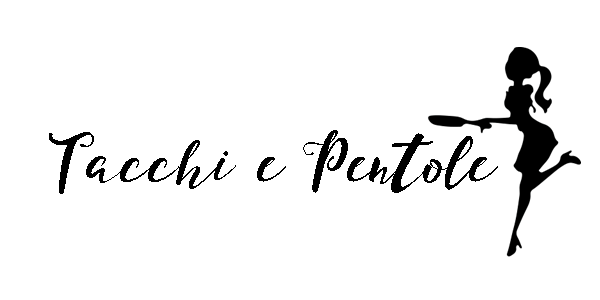 Posizionate i filetti di orata in una teglia; unite i pomodorini, lo spicchio d’aglio intero e le olive taggiasche a piacere. Irrorate il tutto con un filo d’olio extra vergine. 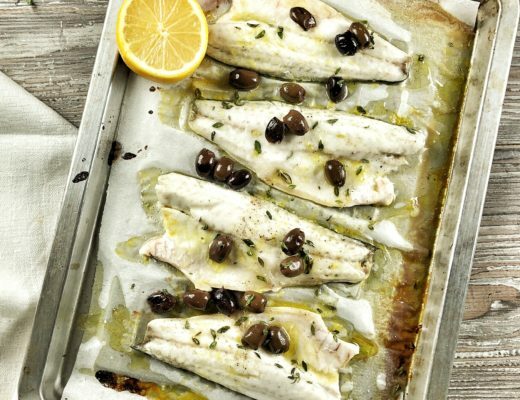 Se usate i filetti di orata surgelati, seguite la ricetta come è ma mettete in teglia il pesce ancora surgelato. Cuocete due minutini in più! Portate in tavola i vostri filetti di orata alla pizzaiola.. buoni vero? Turn on the oven to 180 degrees. Wash and cut in half the cherry tomatoes. 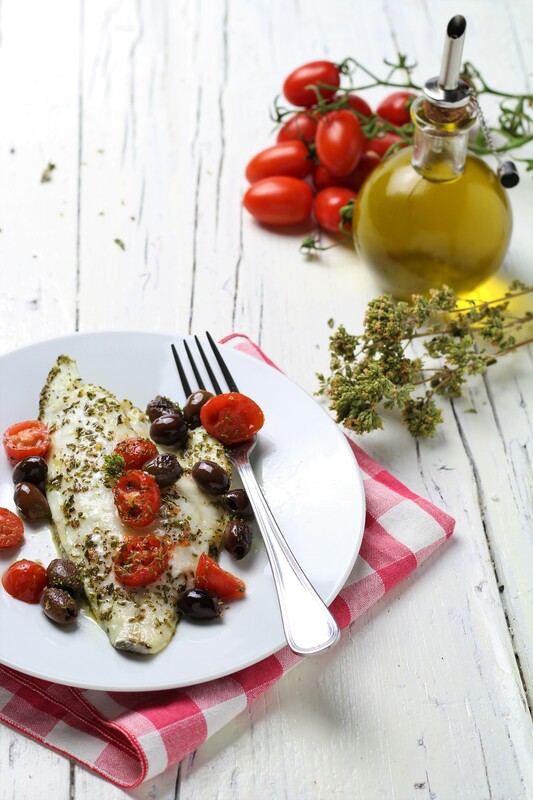 Place the sea bream fillet in a pan; add the cherry tomatoes, the clove of whole garlic and the tagliasche olives as desired. Season with dry oak. Add of salt and pepper. Sprinkle it with an extra virgin olive oil. 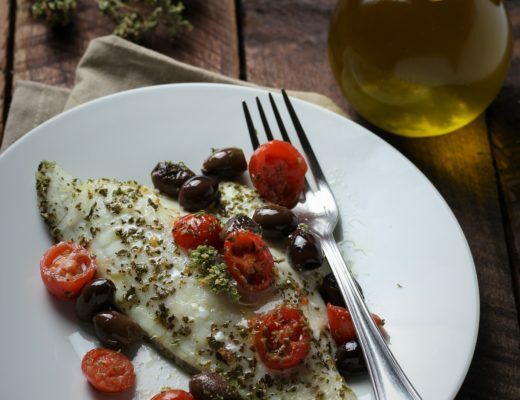 If you use frozen sea bream fillets, follow the recipe as it is but put the frozen fish still in the pan. Cook two minutes more.